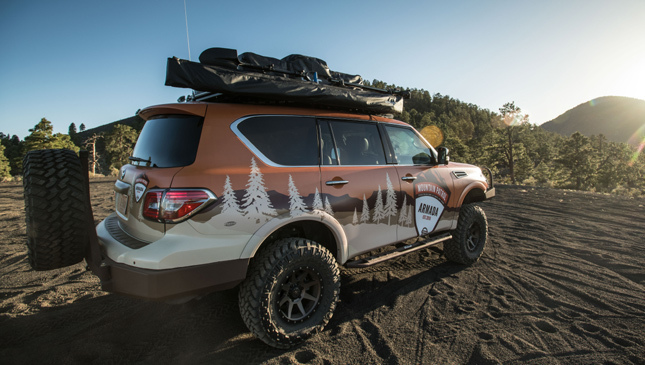 Boys and girls, set aside those summer glamping itineraries and opt for a real adventure instead--the rocky, muddy kind, preferably with a rugged SUV. 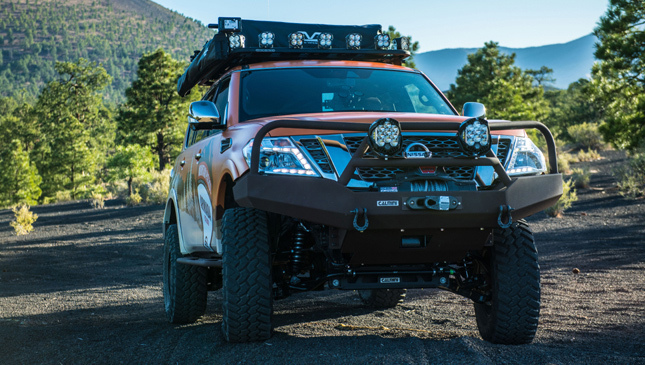 It's just a suggestion, but if you'd rather not leave the comforts of a warm, well-stocked campsite, just bring it along with you the Nissan 'Mountain Patrol' Armada. 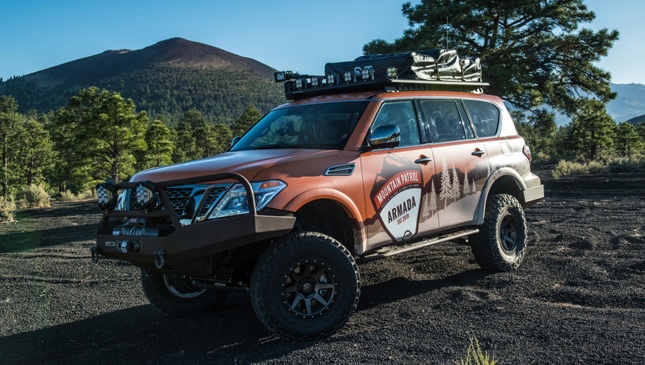 The Mountain Patrol is basically a beefed-up Nissan Armada equipped with a four-person rooftop tent-- among other add-ons true to the go-anywhere-lifestyle--specially made for the 2018 Overland Expo in Arizona. But don't mistake this vehicle for your typical 'van life' influencer's ride of choice. It isn't. 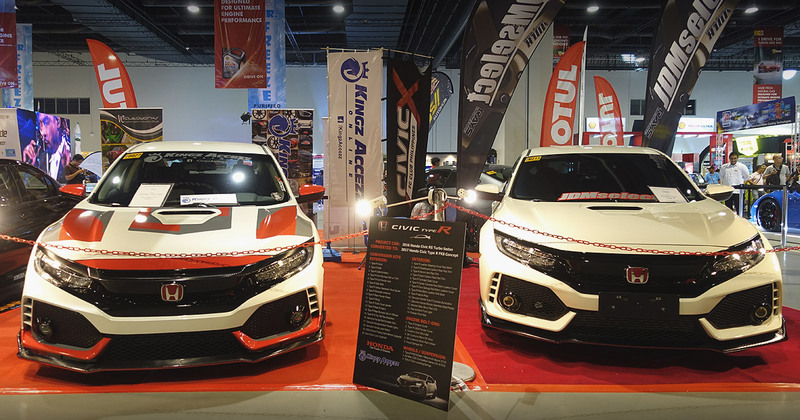 For starters, its aesthetics are functional, meaning its look is more than just a macho Instagram backdrop. 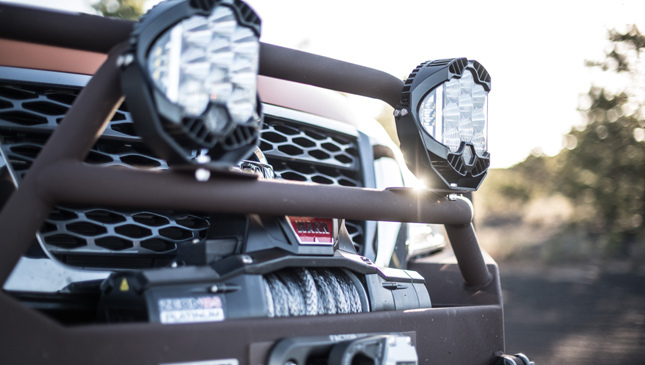 Keeping the Mountain Patrol planted on dirt, sand or pavement is a set of 17-inch bronze wheels wrapped in Nitto Ridge Grappler off-road tires, while illumination duties are handled by Baja Designs XL80 and LP9 lights. 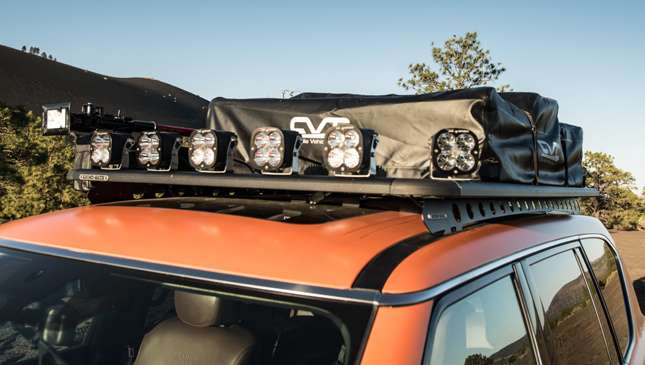 There's also a Rhino Rack tray for your cargo up top, a 12,000lb winch, as well as huge Calmini bumpers and rock sliders. 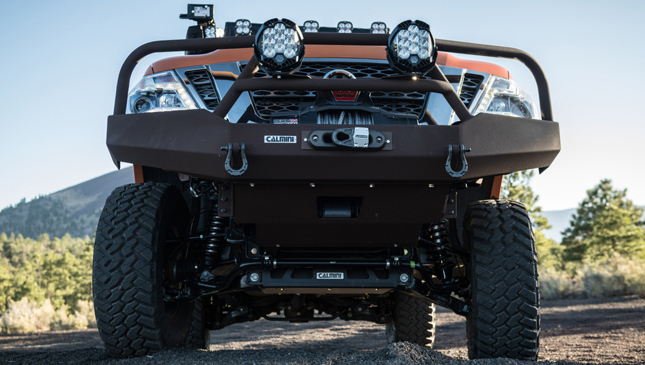 Then there's the engine and capability: A 5.6-liter V8 capable of 390hp and 534Nm of torque, an improved exhaust system to help the mill "breathe easier in high-mountain air," plus a towing capacity of over 8 tons. 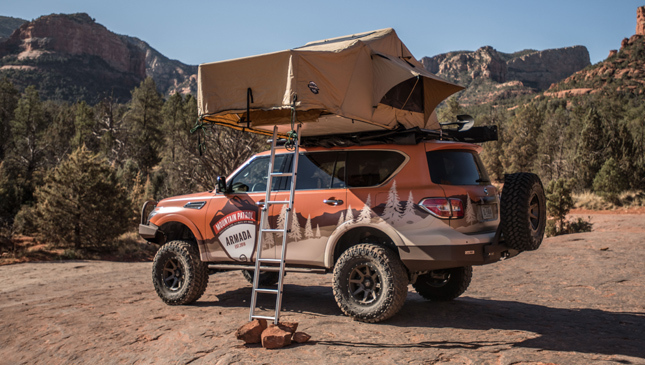 Other niceties include a fridge, tons of additional storage space and compartments, and additional pop-up tents and sleeping bags. 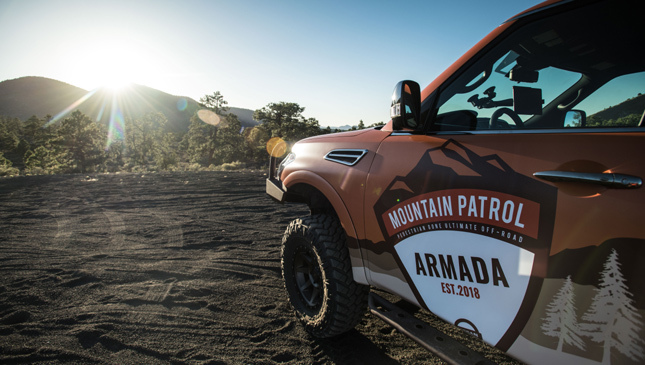 "One thing true off-road enthusiasts understand about the Armada Mountain Patrol is its authentic adventure heritage," says Nissan North America chief marketing manager Brandon White. 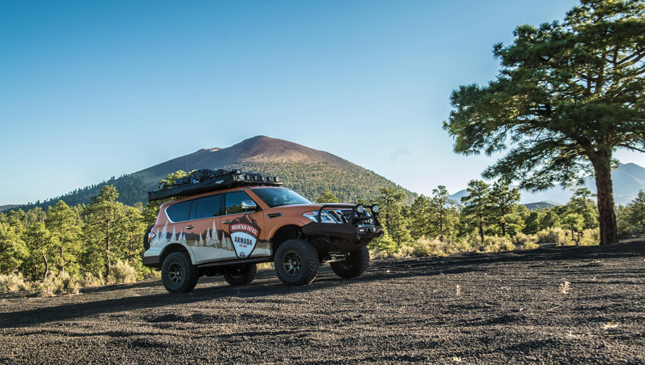 "For those family adventure fans who aren't familiar with the term 'overlanding,' all they need to do is look at the Armada Mountain Patrol to understand that this is not glamping, not a day trip to the local forest--it's adventure taken to new heights." 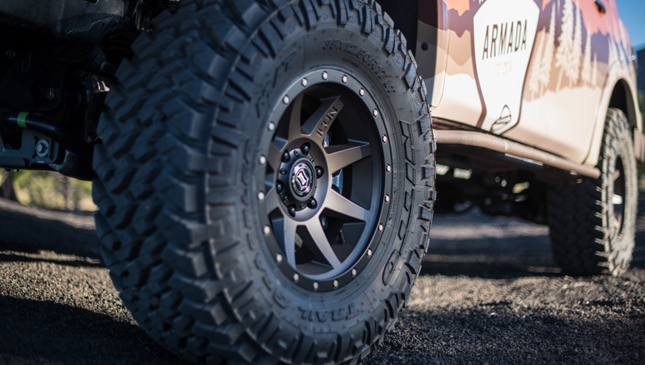 So glamping or off-roading? We say why not both. 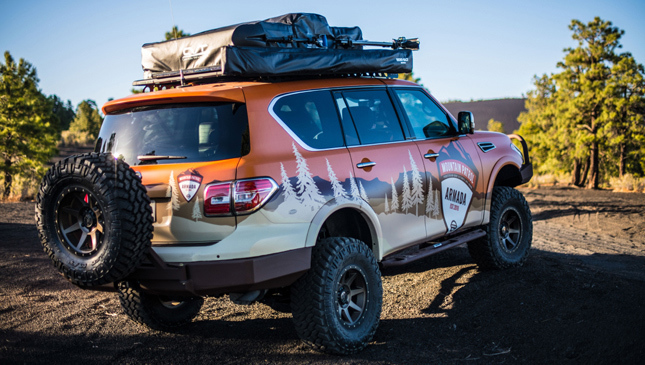 Would you like to take the Mountain Patrol out for a camping trip?